With the end of summer and children going back to school, Labor Day is a busy time of year. Falling on the first Monday in September each year, many establishments alter their hours or close doors completely for the holiday. If you have business to take care of on your day off, you may want to know if there are any banks open on Labor Day. No, banks are closed on Labor Day. Most banks are typically open on Mondays. In fact, it is usually a busy day for most banks because they have been closed for two days over the weekend. However, most banks observe federal holidays. Because of this, the majority of banks will be closed on Labor Day. TD Bank is one of the larger banks that is known to be open on Federal holidays, however, Labor Day is not one of the holidays in which their doors will remain open. Their branches will be open on Sunday, September 2 for their regular Sunday hours. There may be a few exceptions to this but most branches will be closed on Monday. If your bank is located in a retail outlet they may be open but you will want to call and confirm their hours. Credit unions are also closed on Labor Day. 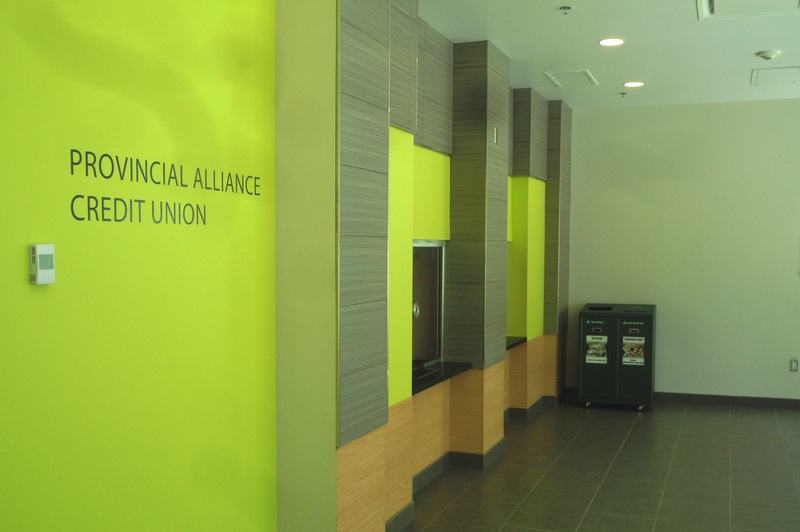 Credit unions are typically open on Mondays, just like banks. However, they observe federal holidays as well. Some local credit union branches may be open or have limited hours on Monday but most will be closed for the day. Although there are no credit unions or banks open on Labor Day, you can still do most of your banking through the ATM or the bank’s website. These two services are always available for members of any bank or credit union. Using these services, you can perform most basic banking functions using both. That being said, it should be noted that any transactions made by either of these methods may not be completed until the next business day. A good example of this would be depositing a check. If you deposit a check on a holiday, like Labor Day, the funds may not begin to be processed until the next business day, meaning they may not be available for withdrawal right away. With the holiday landing on a Monday, and most banking institutions also closed on Sunday (there are a few exceptions), those who are in need of getting to the bank need to plan ahead this week or wait until Tuesday, September 4 when banks will revert back to their normal business hours. One of the most confusing things in the US is that federal holidays aren’t national holidays. The 10 official US federal holidays each year only apply to federal employees. Private businesses such as credit unions and banks, don’t have to follow the federal holiday schedule if they don’t want to, but with a few exceptions, in most cases they do. Below you’ll find the bank holiday schedule for 2018. January 1 (Monday): Banks are closed New Year’s Day. January 15 (Monday): Martin Luther King, Jr. Day is the second bank holiday of the year. February 19 (Monday): Most banks will be closed Presidents’ Day. April 1 (Sunday): Banks are closed on Easter Sunday. May 25 (Monday): Banks will be closed Memorial Day. July 4 (Wednesday): Banks are closed on Independence Day. September 3 (Monday): Banks are closed Labor Day. October 8 (Monday): Columbus Day is another day the bank will remain closed. November 12 (Monday): Veterans’ Day falls on a Sunday this year, so banks will close on November 12 in observance of the holiday. November 22 (Thursday): Most banking institutions are closed Thanksgiving Day. December 24 (Monday): Many banks will close early on Christmas Eve. December 25 (Tuesday): There are no banks open on Christmas Day. December 31 (Monday): Some banks may close early on New Year’s Eve. Download a printable bank holiday schedule. One holiday that will be a bit confusing in 2018 is Veterans Day. Because it lands on a Sunday, and since many federal employees don’t work on Sundays, Veterans Day is being observed as a federal holiday on Monday, November 12. This puts banks in a somewhat strange position because many do have their branches open on Saturday. As a result, most banks will be closed on the 3rd to observe the federal holiday, and also be closed the 4th on the actual holiday. For anyone needing to use banking services, it’s important to remember that just because a bank or credit union branch is closed doesn’t mean you can’t do a lot of the basic banking functions. This applies to the holidays listed above, but also to Sunday when most banks are closed (with a few exceptions). There are several ways you can do basic banking including using bank ATM’s, mobile apps and the bank’s website. While not all banking services can be done through these options, many of the basic ones can, which is something to keep in mind. If you do use these services, remember that any change you make may not immediately post to your account. For example, if you deposit a check, the check may not begin the clearing process until the next business day, meaning the funds from it may not be immediately available to you when the bank does open. Staying on top of your finances also means staying on top of your bank accounts, which may mean a trip to the bank every now and then. Knowing what the bank holiday schedule is will help you with your financial planning and organization. Download a free printable schedule here. For those who closely follow their investments, the stock market follows a similar holiday schedule as banking institutions. Find a stock market holiday schedule here. Are Banks and Credit Unions Open on Labor Day 2017? With the end of summer and children going back to school, Labor Day is usually a busy time of year. Labor Day is simply celebrated on the first Monday in September each year. Having the knowledge of which businesses will be open and which are closed will make your life a bit easier. Because Labor Day is a Federal holiday, all nonessential government offices will be closed. There are a few exceptions to this, such as national parks, which will remain open, but the majority of government offices will be closed for the day. Does that include banks and credit unions? As the holiday gets closer many people are wondering if banks and credit unions will be open on Monday, September 4, 2017. Are banks open on Labor Day? No, banks are closed on Labor Day. 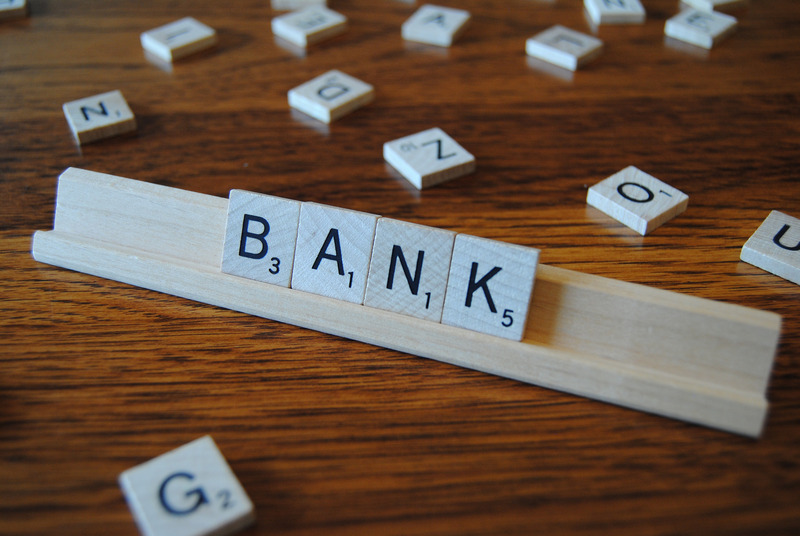 Most banks are typically open on Mondays. In fact, it is usually a busy day for most banks because they have been closed for two days over the weekend. However, most banks observe Federal holidays. Because of this the majority of banks will be closed on Labor Day. There may be a few exceptions to this but most branches will be closed on Monday. If your bank is located in a retail outlet they may be open but you will want to call and confirm their hours. TD Bank is one of the larger banks that is known to be open on Federal holidays, however, Labor Day is not one of the holidays in which their doors will remain open. Their branches will be open on Sunday, September 3 for their regular Sunday hours. Also, check out Chase Bank Hours and Holiday Schedule. Are credit unions open on Labor Day? No, credit unions are closed on Labor Day. Credit unions are typically open on Mondays, just like banks. However, they observe Federal holidays as well. Some local credit union branches may be open or have limited hours on Monday but most of them will be closed for the day. Although banks and credit unions will be closed on Monday, September 4 in observance of Labor Day, you can still do most of your banking through the ATM or the bank’s website. These two services are always available for members of the bank or credit union. You can perform most basic banking functions using both. That being said, it should be noted that any transactions made by either of these methods may not be completed until the next business day. A good example of this would be depositing a check. If you deposit a check on a holiday, like Labor Day, the funds may not begin to be processed until the next business day, meaning they may not be available for withdrawal right away. With the holiday landing on a Monday, and most banking institutions also closed on Sunday (there are a few exceptions), those who are in need of getting to the bank need to plan ahead a little, or wait until Tuesday, September 5 when they will revert back to their normal business hours. 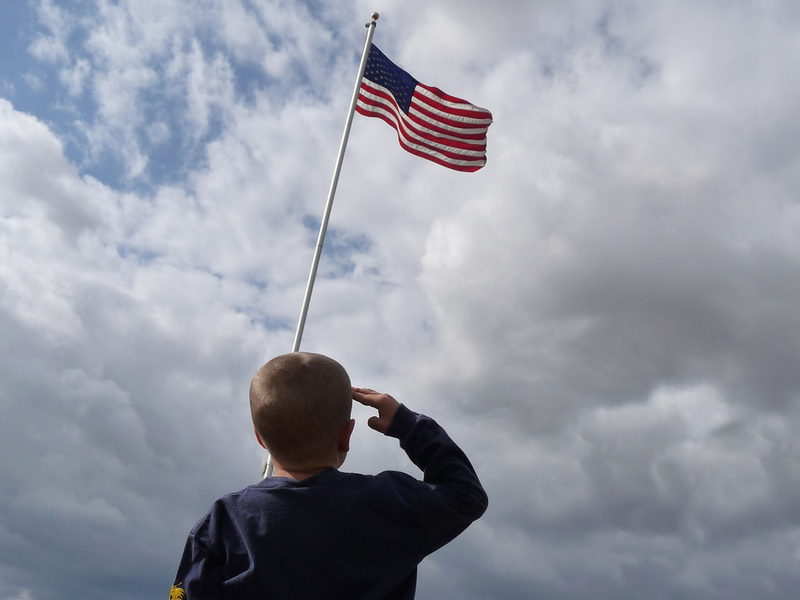 Are Banks Open or Closed for Memorial Day 2015? It can get quite confusing as to what is and isn’t open when the different federal holidays roll about each year. This is because just because a federal holiday is being celebrated doesn’t necessarily mean banks and credit unions will be open or closed on that day. Each financial institution chooses for themselves whether they will be opened or closed for each holiday, and this varies from holiday to holiday. With Memorial Day landing on May 25, 2015, many people will need to know whether or not banks will be opened or closed on Memorial Day. While it’s still common for banks to be closed on federal holidays, there has been a tiny trickle of banks that remain open on some of these holidays. 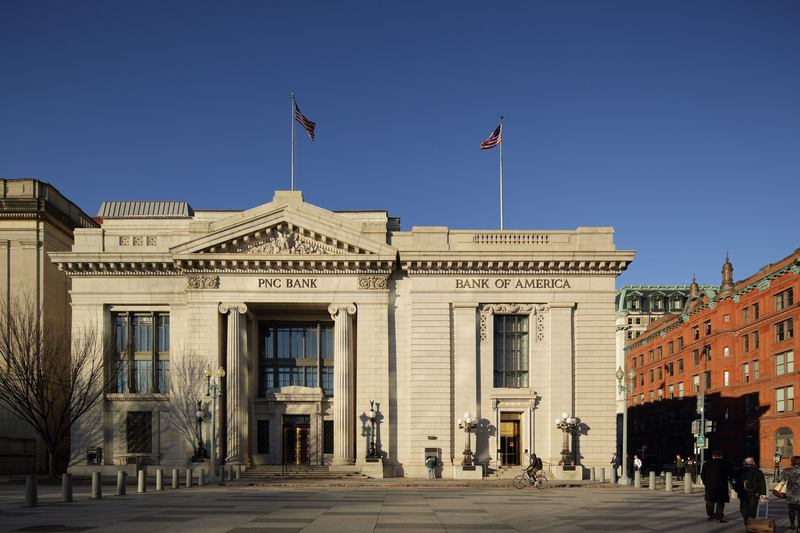 The best-known bank which often remains open on holidays is TD Bank, but Memorial Day is one of the holidays where even the TD bank closes its branches. That doesn’t mean everything will be closed, but your options will be severely limited. Your best bet at finding a bank that’s open is one that is located within a large retail store which will remain open on Memorial Day. Some US Bank branches may operate on limited hours on Memorial Day until 2:00 PM, but if you have a branch in your area, you should call to confirm. PNC Bank and SunTrust branches located in retail stores and supermarkets will be open, but they may have limited hours. Credit unions are similar to banks when it comes to federal holidays, and the vast majority of them remain closed to observe the holiday. There may be some regional credit unions which remain open, but this will be the exception to the rule rather than the rule itself. There’s also a better chance that credit unions located in retail outlets such as grocery stores may be open for limited hours on Memorial Day. If you are unsure whether or not a local credit union will be open or not, you should always call to confirm so that you don’t waste your time. Even though most banking credit union branches will be closed on May 25, 2015, that doesn’t mean you will be unable to do any banking. Many basic banking services do not require you to go into a bank branch these days. If you have some type of banking to do, there’s a good possibility you may be able to get it done by using the bank’s ATM machines, going to the bank’s website, or using the banks cell phone app. Many times you can bank 24 hours a day, seven days a week using these alternatives to the bank branch. While you won’t be able to do all banking transactions this way, most basic transactions can now be performed this way. Those who do use the bank’s website, ATM machine, or phone app need to realize any transaction performed may not be instantly available. For example, those who deposit a check using one of these methods may not have immediate access to the funds of the check, and will have to wait for the check to clear. Other transactions may not hit the bank’s records until the following business day.